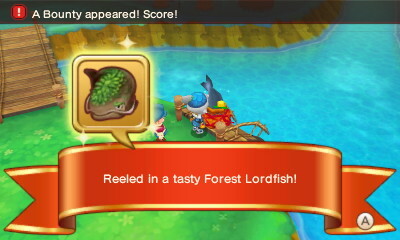 After around 2 years of waiting, Fantasy Life is finally available in English! 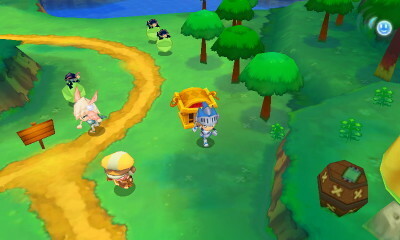 It’s a JRPG by Level-5 where you can switch easily between 12 job classes – otherwise known as a “life” in the game – to help you fight monsters, gather materials and/or craft items! I won’t be going over any of the plot to avoid spoilers so here are my initial thoughts about the game. The first life I chose was a Paladin – I love swordsman/knight type of classes and I usually pick it when playing rpgs. Fairly straight forward playing with this class, there’s the basic attacking skill and a few different ones with magic. There’s also cute/decent looking armour and all different type of outfits you can get as you visit each area (or can make if you’ve chosen the blacksmith life). You can choose to use single-handed sword and/or shield and a greatsword (two-handed), but I tried the latter yet. Playing without the shield gives you more option in using sp sword skills. The next life I chose was to be a cook. I find this life super fun, and it’s really useful creating items which I can use to help me while I’m out exploring and battling monsters. There’s a range of things you can cook and there’s 4 categories – fruit & vegetables, egg, meat and fish dishes. As you level up, you can gain skills to make you cook faster, helping you whip up super meals, and add extra ingredients such wasabi to tuna sushi to make it better. There’s an overall storyline in the game, but you can also complete other quests in-between chapters which helps you level up and earn dosh (the in-game currency). 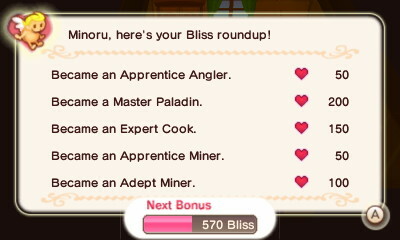 Completing chapters of the storyline helps you earn “bliss points” which you can use to unlock features such as getting a pet or increasing your bag storage. Doing the quests with stars help you achieve rank for your Life. Another appeal to the game is the multiplayer capabilities, you can play with two other friends! I find this a good way to fight against the other monsters and explore other areas to complete quests. 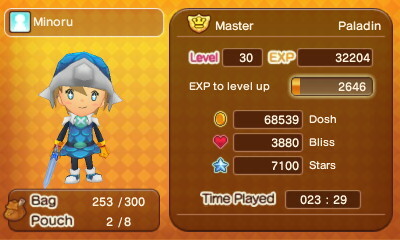 It’s a fast way to earn exp as you just need to last a hit on the monster so it cuts down on grinding. It’s also easy connecting locally or via the internet if you have your friends already added in your friend’s list. 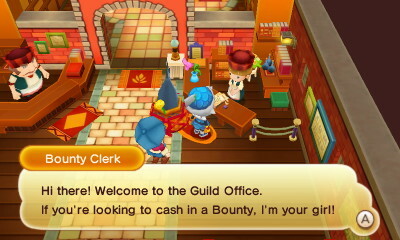 Exchanging a bounty at a bounty clerk is a good way to earn dosh and get items, which sometimes can vary. 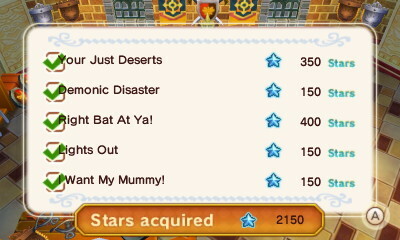 You can get them by killing area bosses, and there’s also bounties from mining, axing or fishing! There’s also a dlc/expansion pack which costs around AU$10~ (from memory) where you have another area to explore, more pets, more customisation etc. I haven’t bought this yet as most of the features can only be accessed after level 50. The only issue I have is that targeting and switching between monsters while battling can be annoying but otherwise playing the game so far has been an enjoyable experience! The graphics are cute and vibrant and the music is enjoyable to listen to. There’s a lot of things I haven’t covered since I haven’t played all the jobs yet so look around before you buy it but I think if you’re a fan of jrpgs it’ll be fun to play. 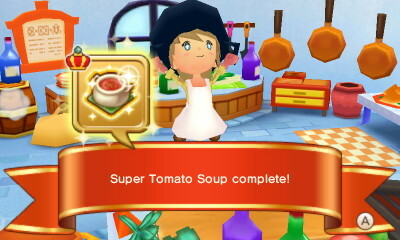 What an adorable game! 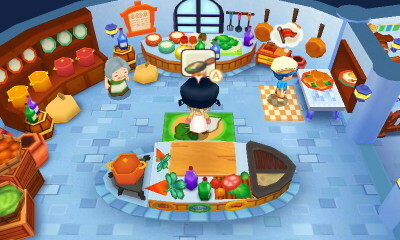 I thought it was like Fire Emblem at first but then I saw that you can become a cook and everything. Is it similar to Harvest Moon? I wonder if they have it released in North America.. I can’t wait for this game! I took the day off to get it!!! I still haven’t decided on my class yet…. 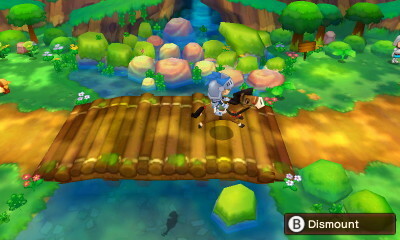 This game reminds me of a mashup between Bravely Default and Animal Crossing (though I’ve played neither). Does it have a storyline that ends in defeating someone or is it just completing quests in different lives? The plot leads you to other characters and you discover out how things came to be (a bit hard to explain without spoiling the plot haha), and the dlc also covers more of it. It is kinda lighthearted so I think it’s better playing with the mindset that this game is about experiencing all the different job classes? It might seem a bit open ended but it is really interesting trying out all the different jobs and it’s really fun playing with friends.